In preparation for the Forestry Commission’s upcoming centenary in 2019, we’re delighted to introduce a rare and exciting opportunity to sponsor a tree centrally placed within the arboretum. A limited selection of mature and prominent specimens have been personally identified by Westonbirt's curator, for their significance within Westonbirt's landscape. All Holford originals, this exclusive collection includes champion trees, signature species and endangered varieties, all available to sponsor for a period of 10 years. With a sanskrit name that translates as 'wood of the gods', the Indian cedar is an impressive tree with great height and spiralling needle-like leaves. Native to the Atlas Mountains in Morocco, this impressive specimen often grows to 40 metres tall. It is registered as endangered in the wild. 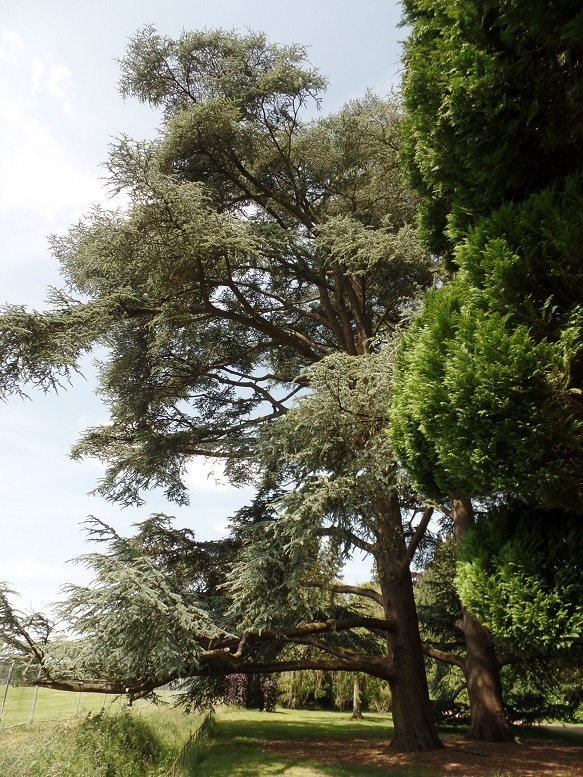 The Western Hemlock is an important structural species to the Westonbirt landscape. As a soft wood this tree is an important species for timber and paper production. These amazing trees are among the oldest living things on Earth. The coast redwood can reach an incredible 115 metres tall with a 9 metre trunk diameter. This species is from Honshu in Japan and has been assessed as endangered in the wild by the IUCN. This specific tree is a champion and so one of the best examples of its species. ntroduced in 1603, the European silver fir is native to parts of central Europe. Although other species have now become more frequently used, this was in fact the original Christmas tree. Its copious large cones and great size, make the Douglas fir a firm favourite. Its name honours botanist David Douglas and the trees at Westonbirt were likely grown from his original collection. Native to western North America, the Incense cedar has broad spreading branches. A Westonbirt signature species, the wood of this useful tree is often use to create pencils.